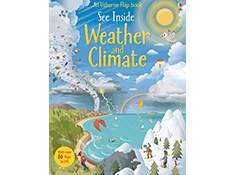 A fascinating flap book that tours the land, sea and skies to discover where weather comes from. With over 100 flaps to lift, children can peer into a thundercloud, follow the path of a hurricane and visit the coldest place on Earth. 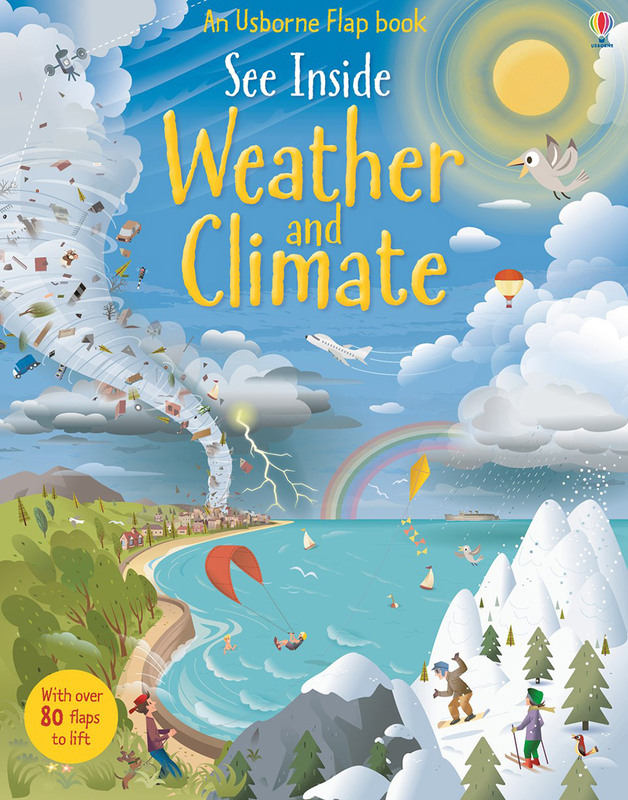 Includes pages on climate change, the seasons, world climates, the water cycle, winds and more. An informative introduction to an essential school geography topic.